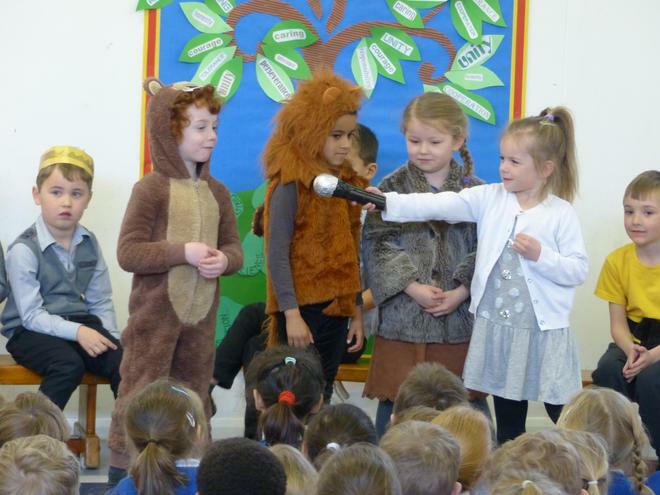 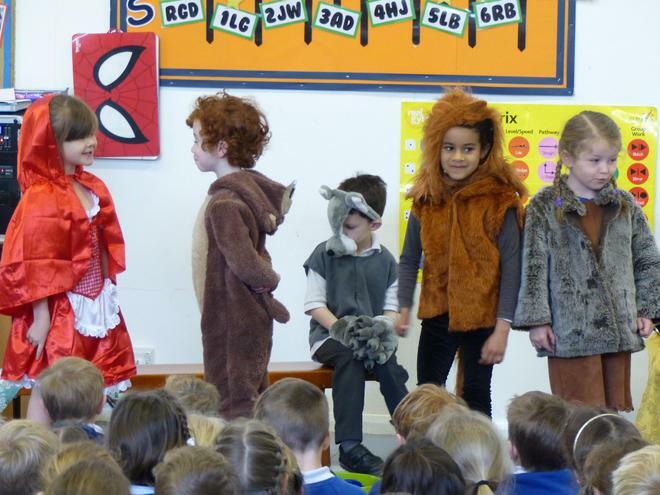 What a wonderful performance from 1LG this morning! 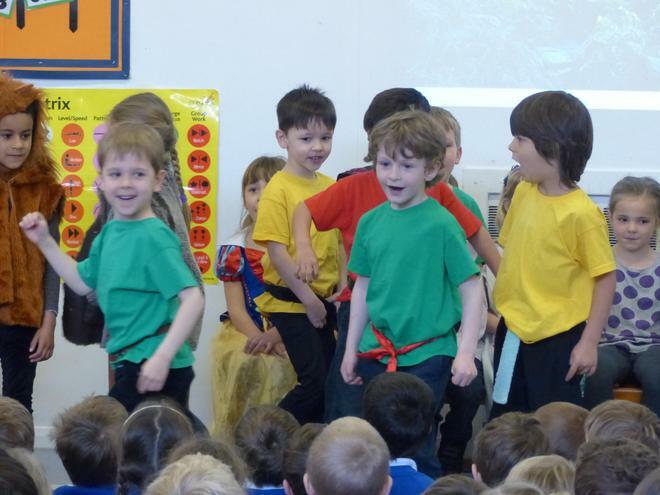 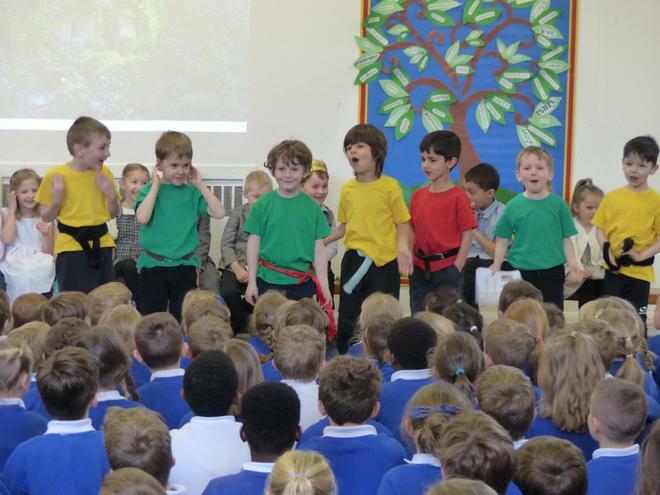 They wowed the audience with their amazing singing and dancing and lit up the room with their smiles and colourful costumes. 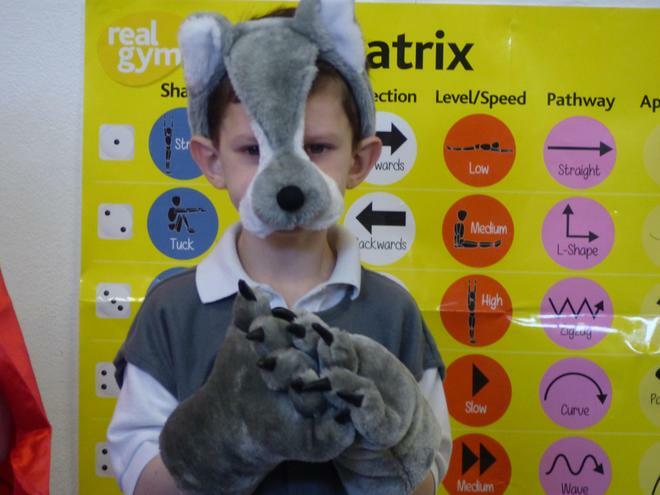 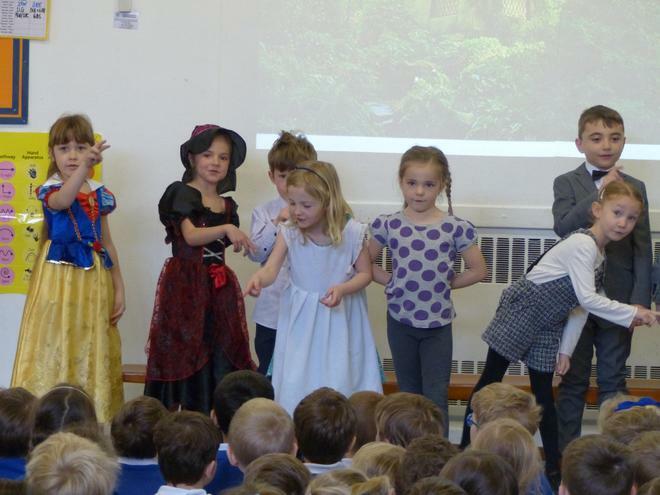 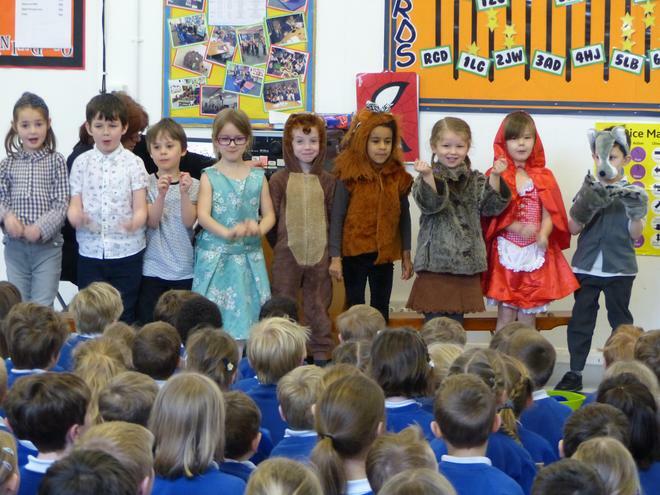 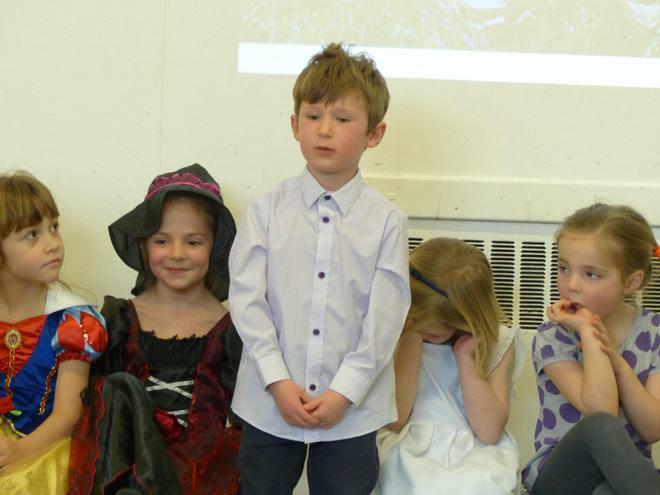 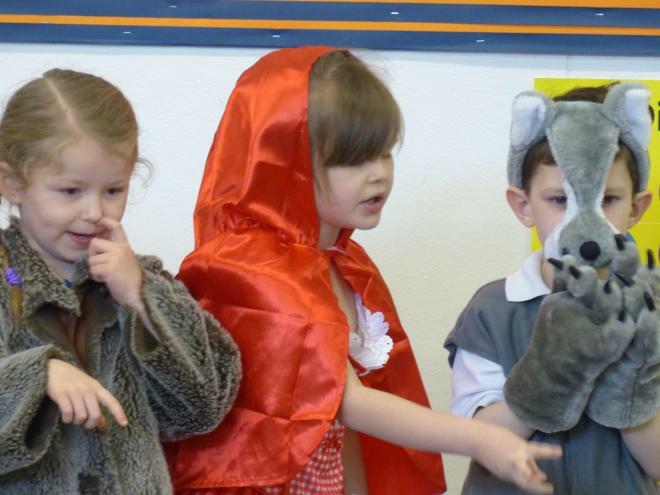 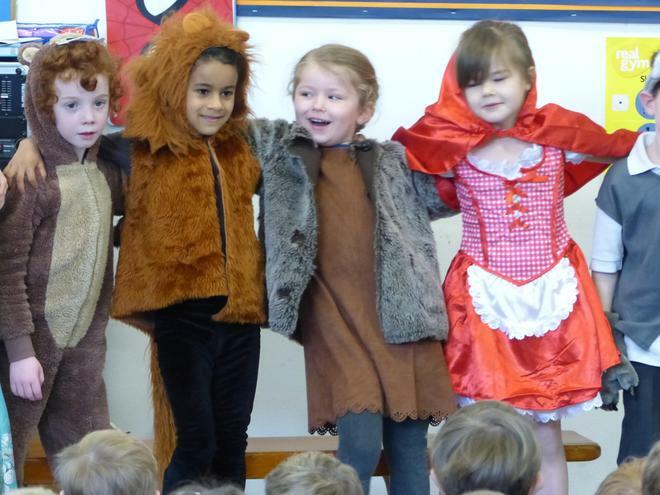 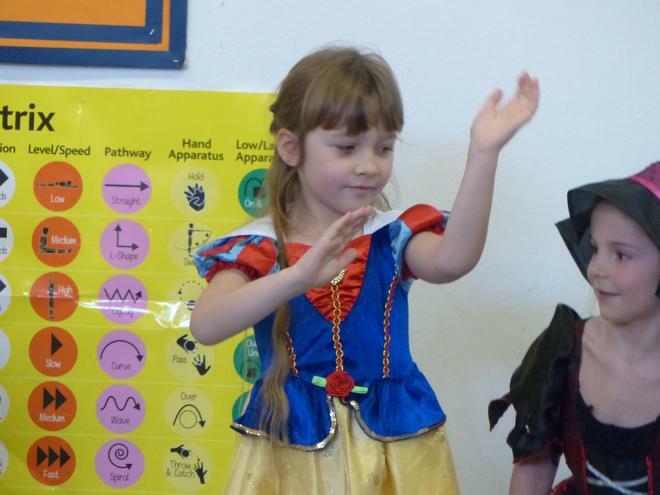 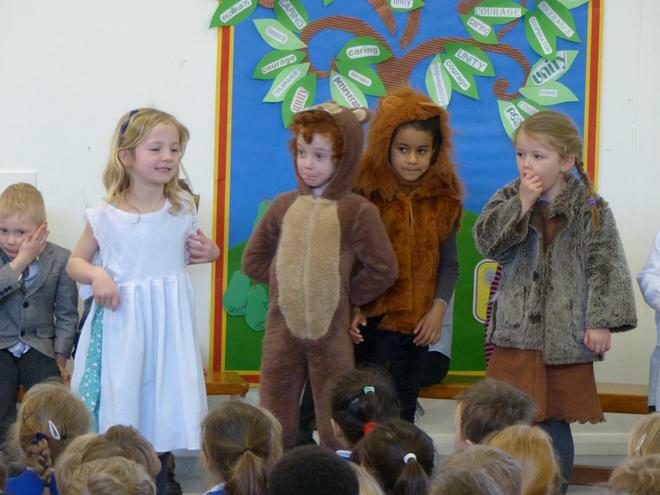 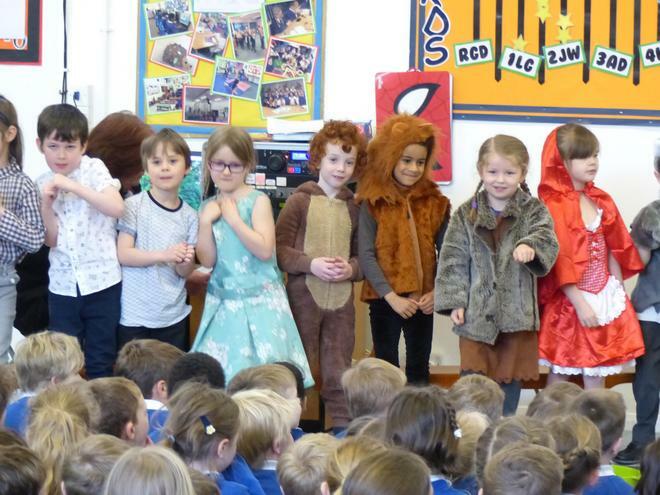 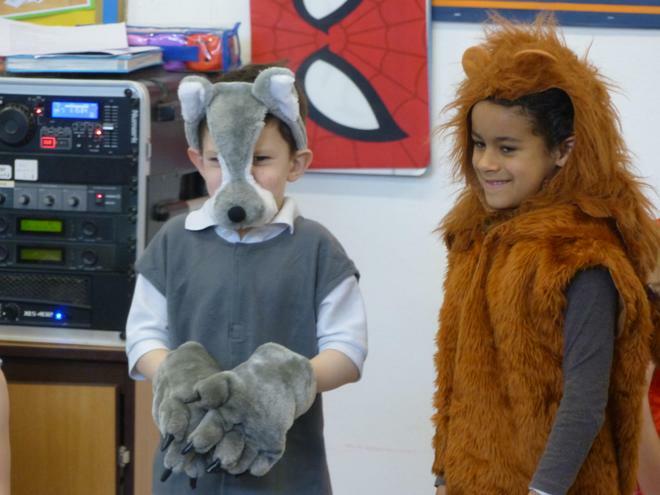 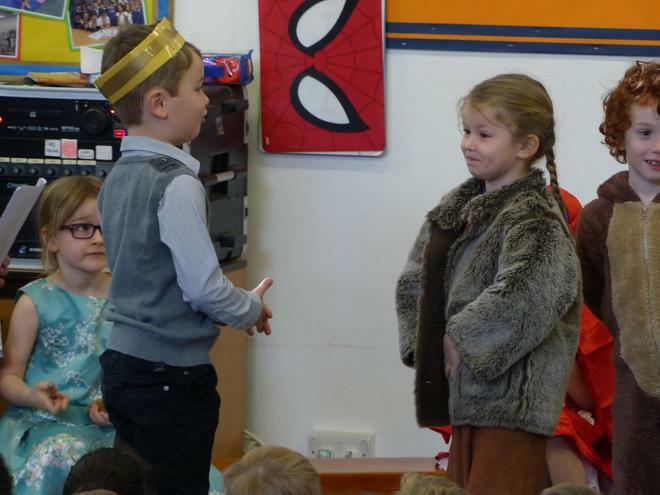 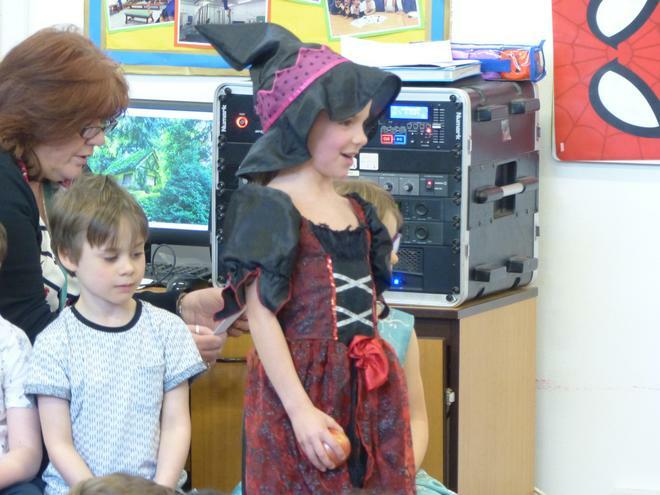 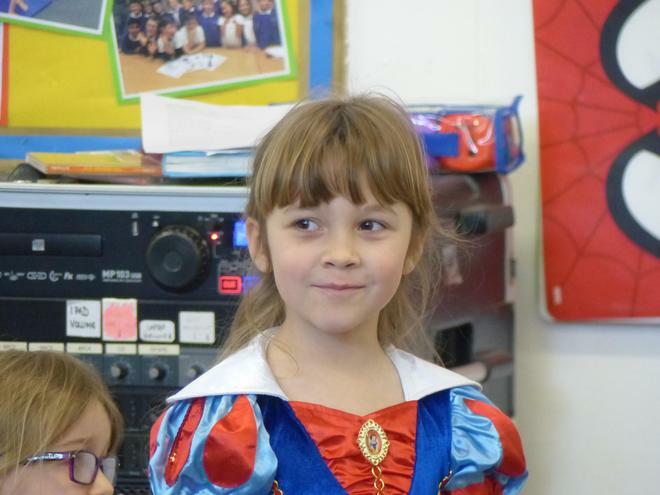 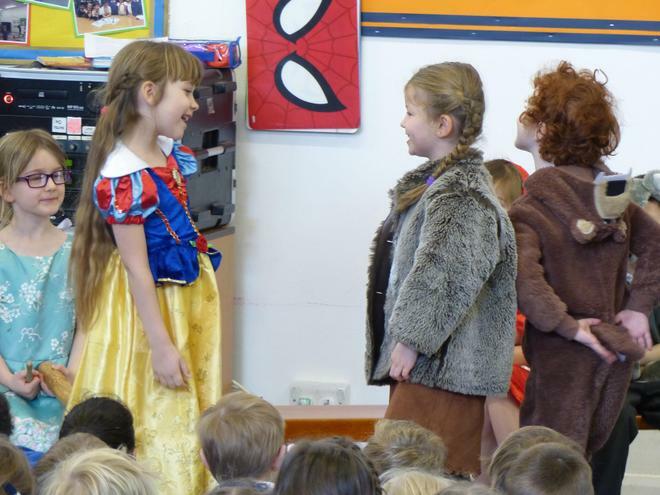 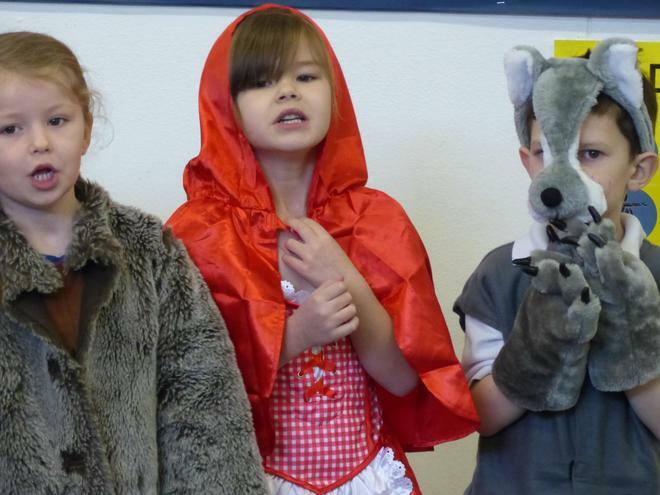 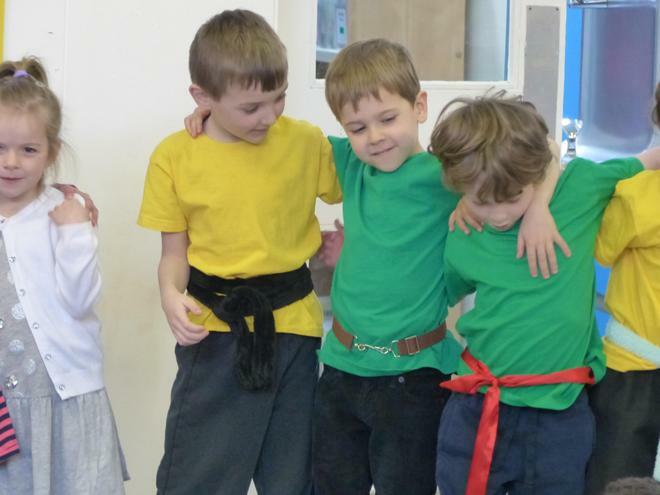 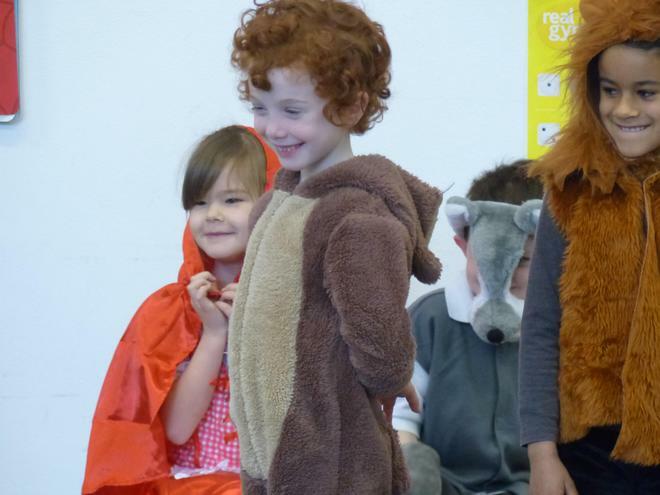 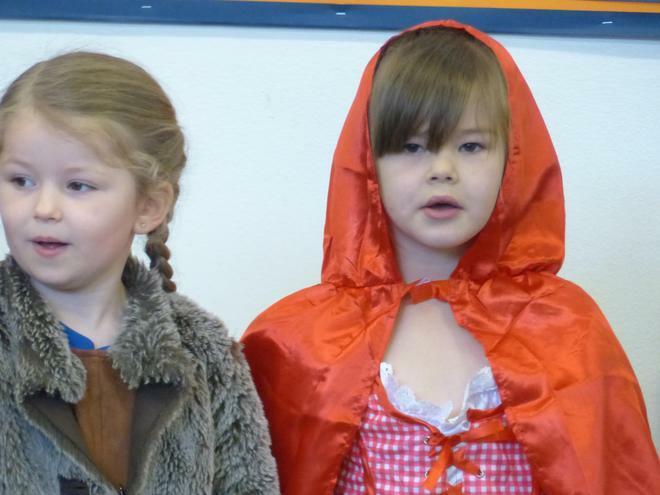 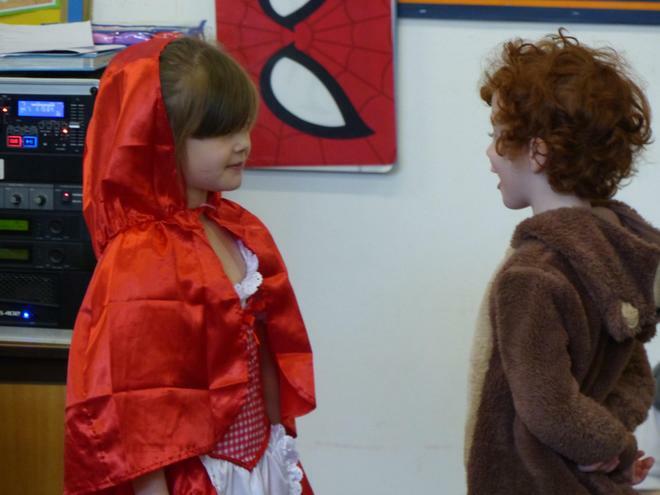 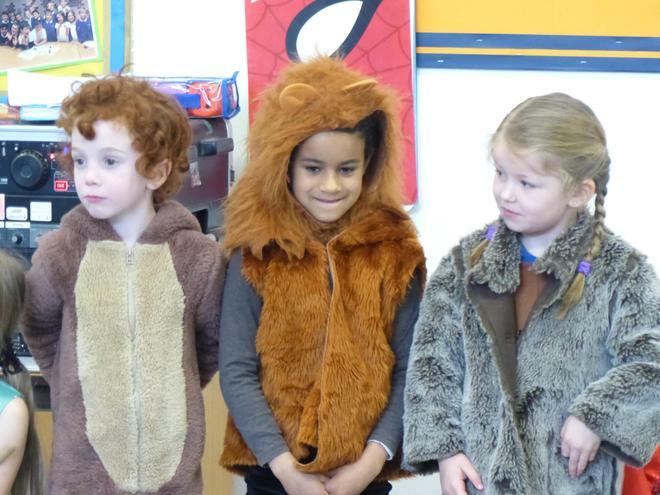 Having learnt all about traditional tales, they were able to take on the persona of different characters and use lots of great story language. 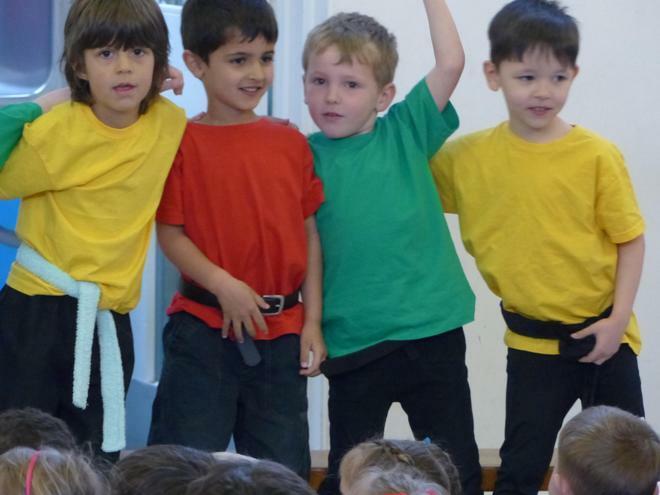 Well done 1LG! 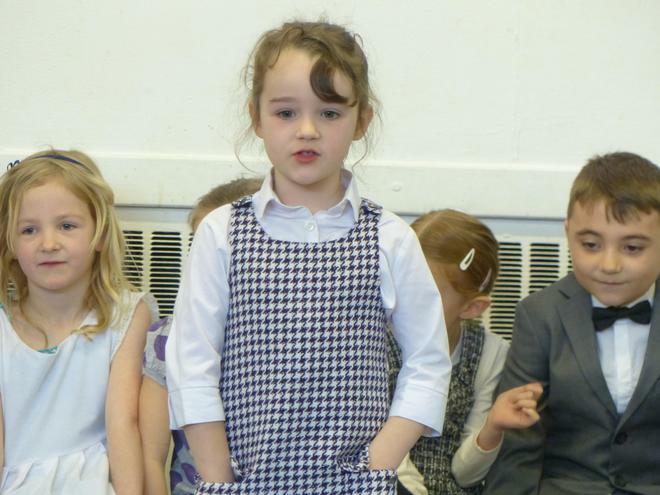 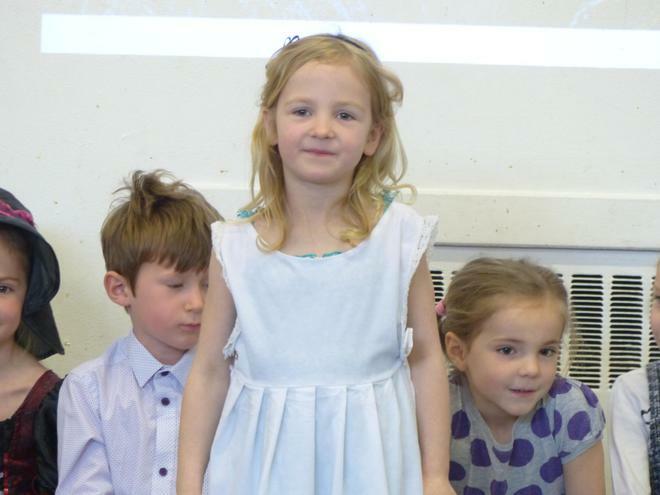 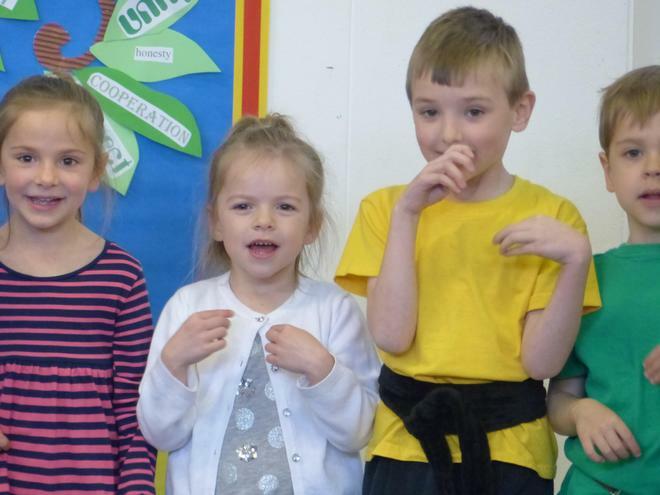 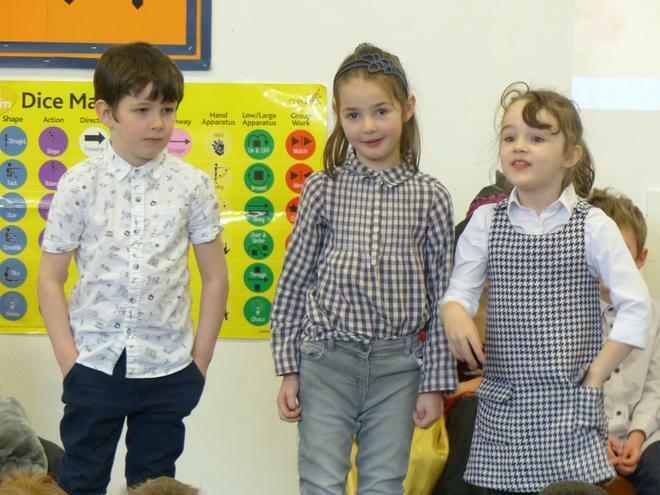 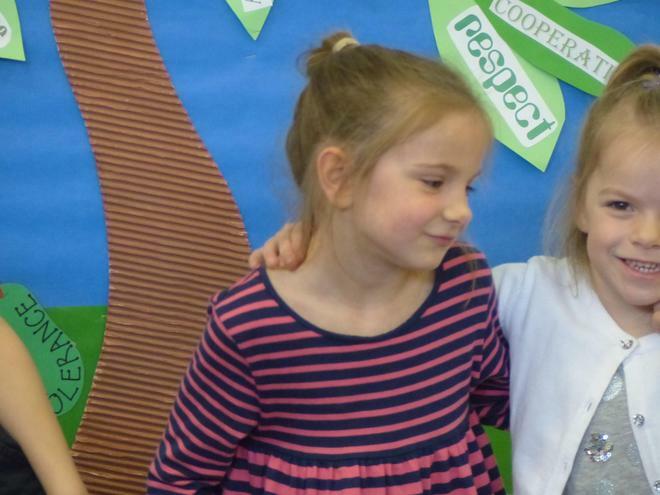 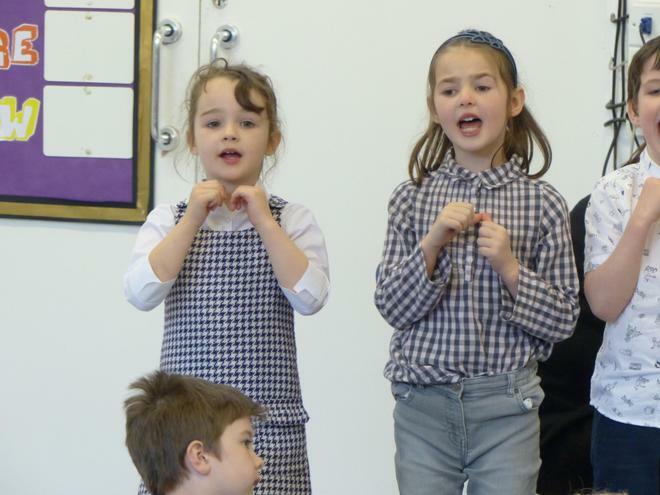 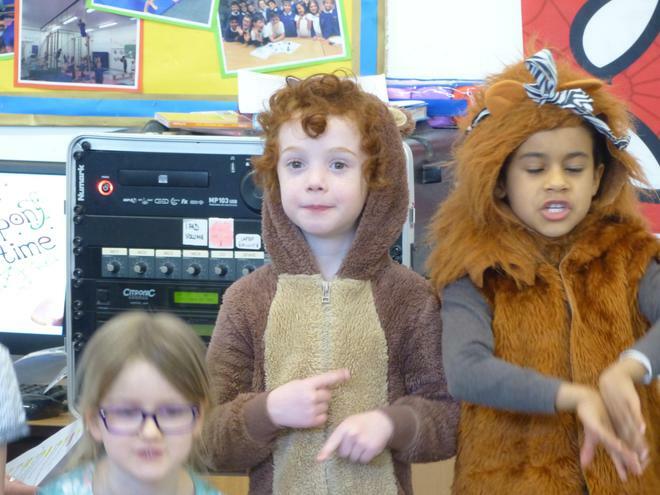 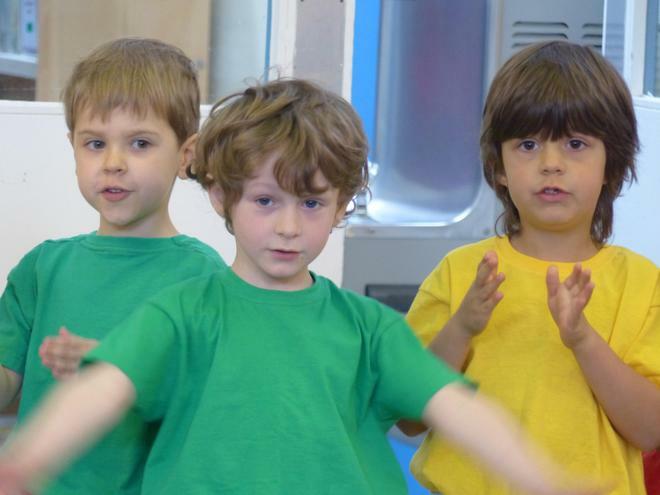 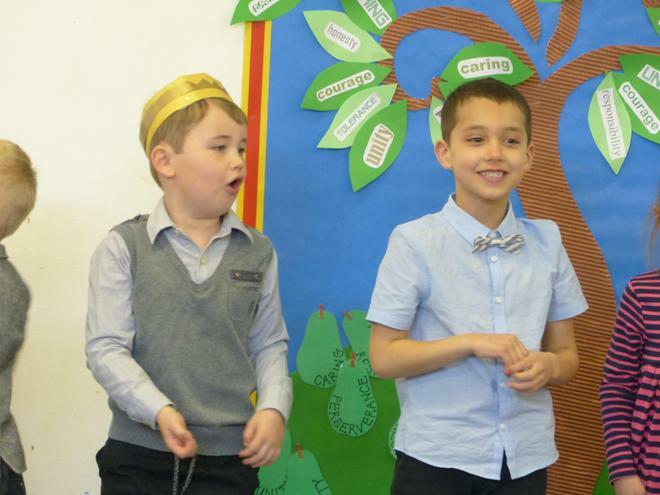 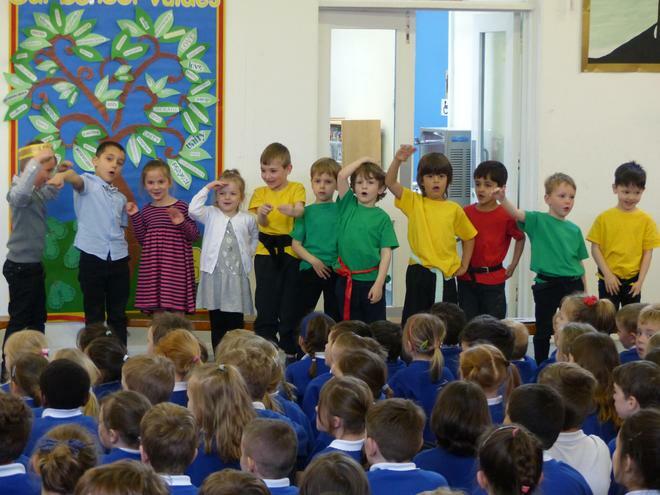 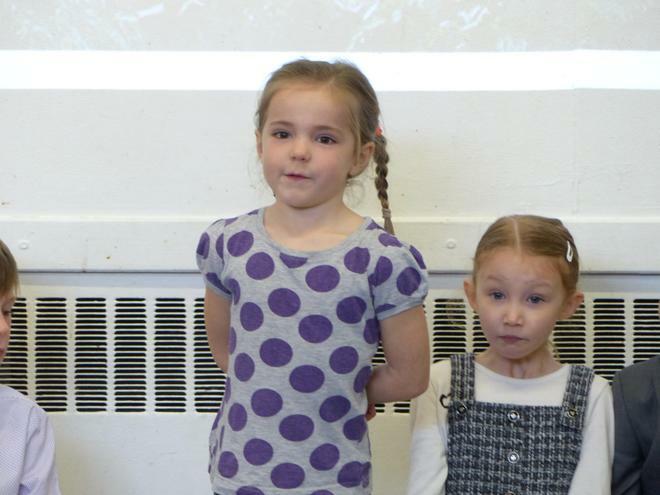 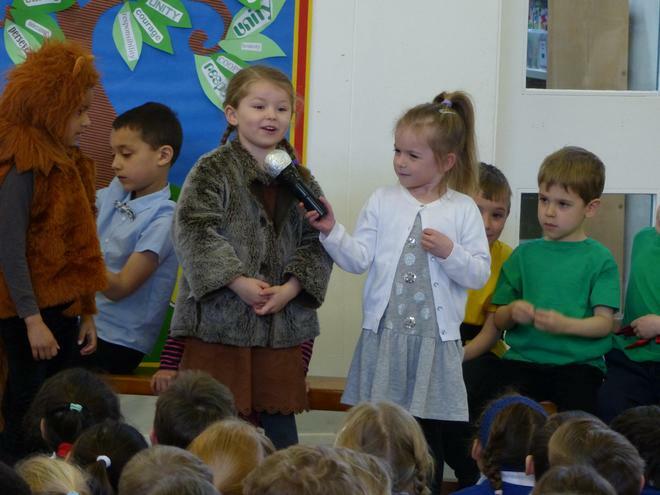 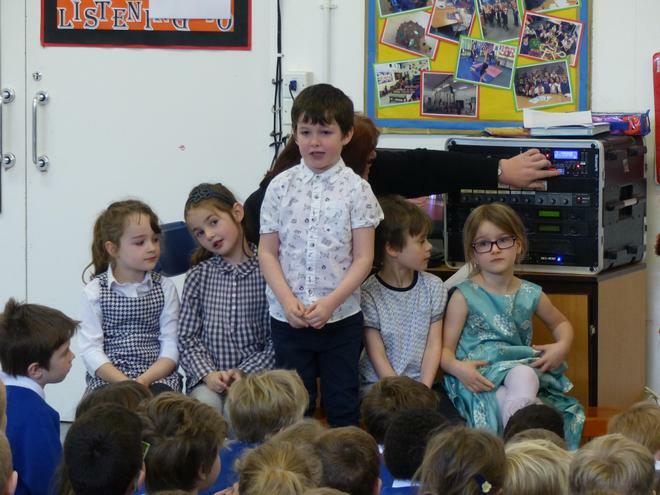 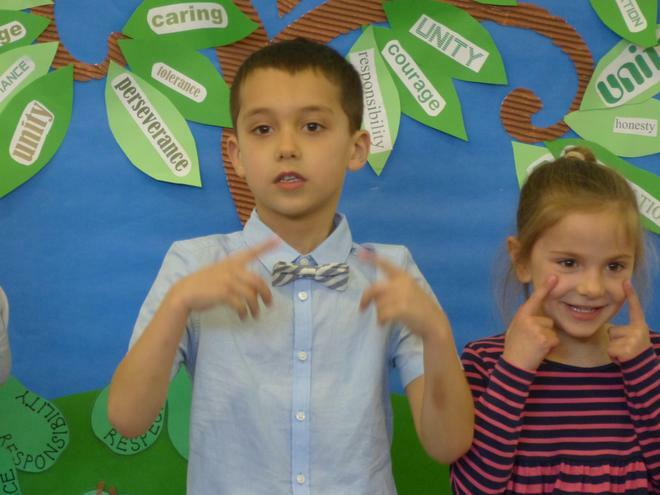 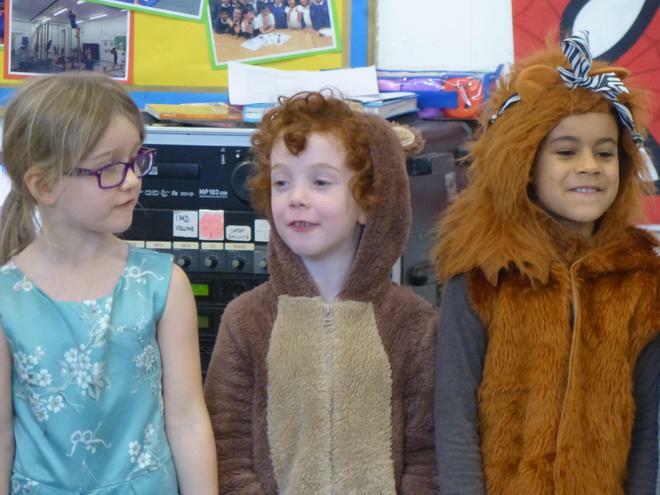 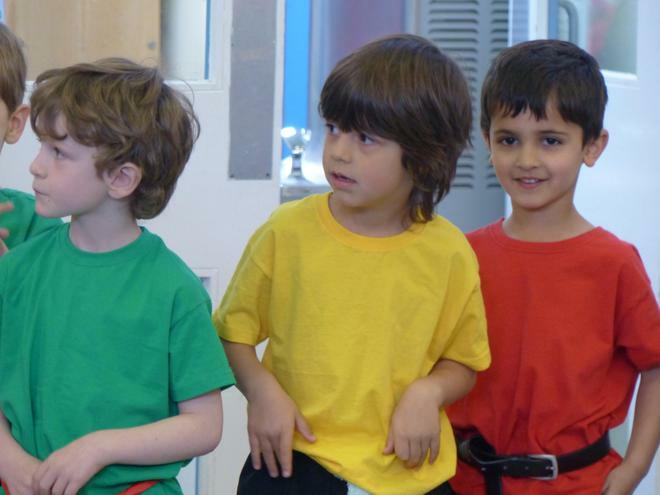 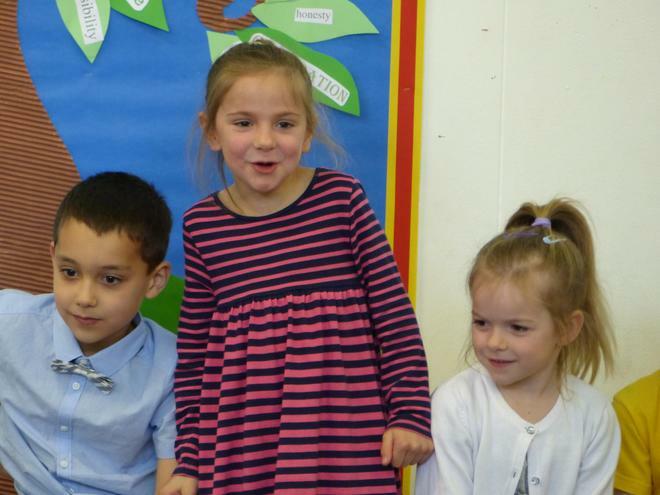 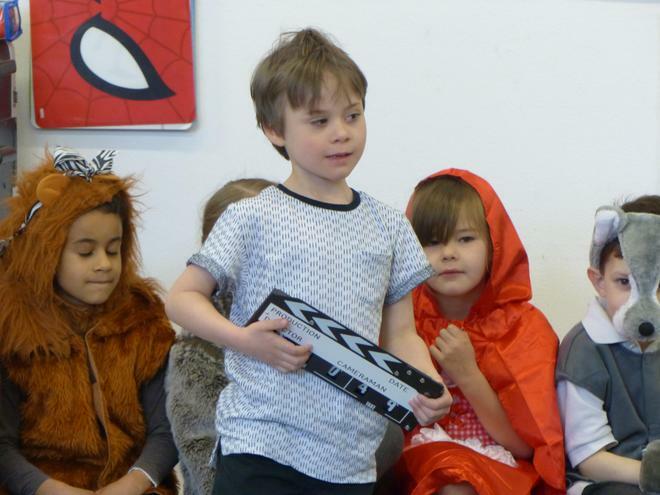 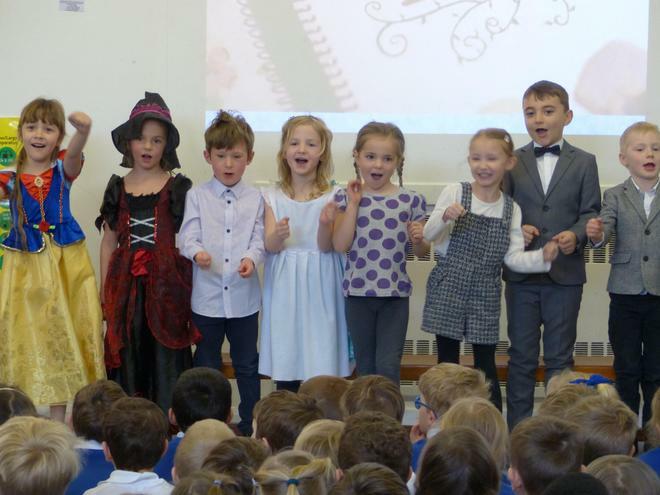 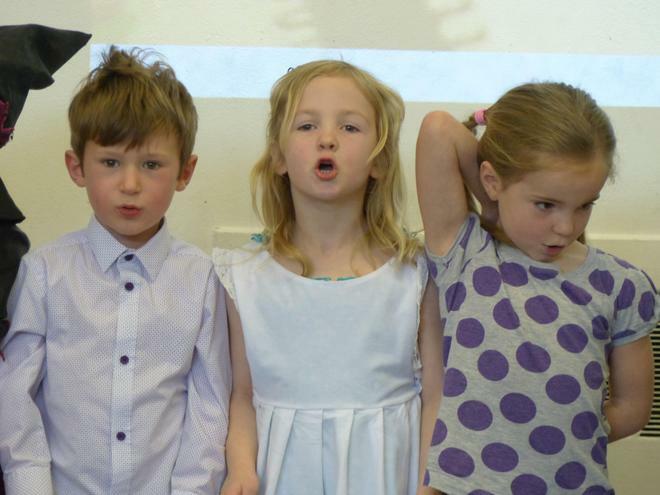 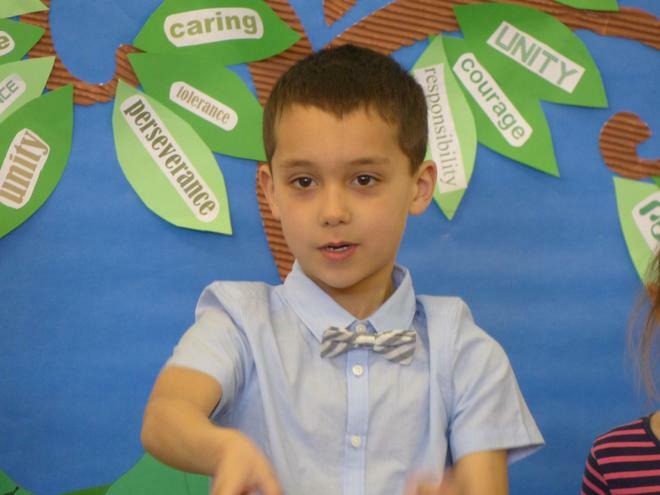 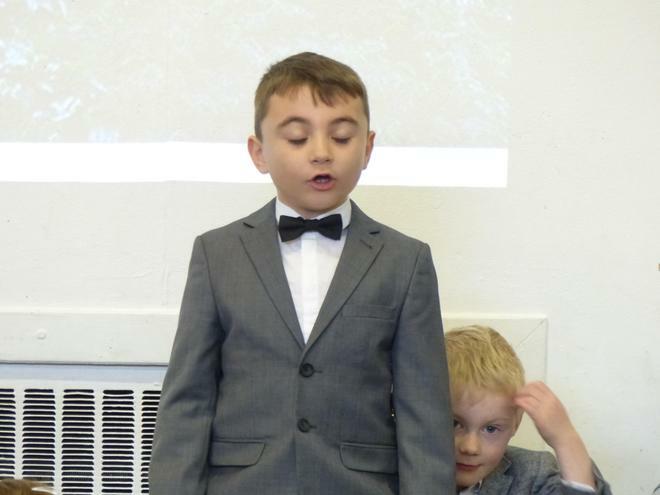 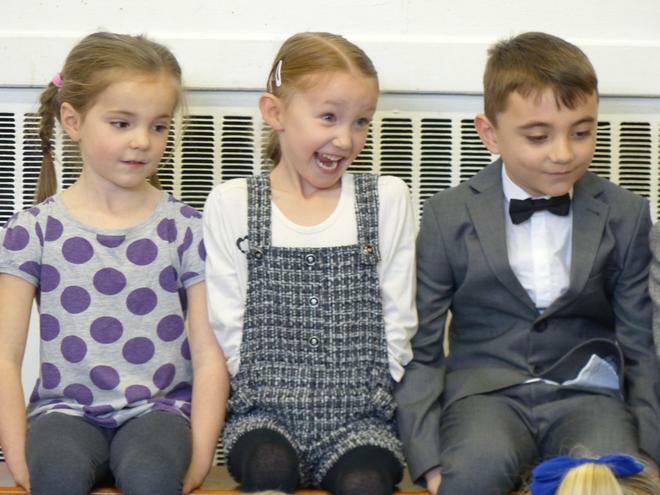 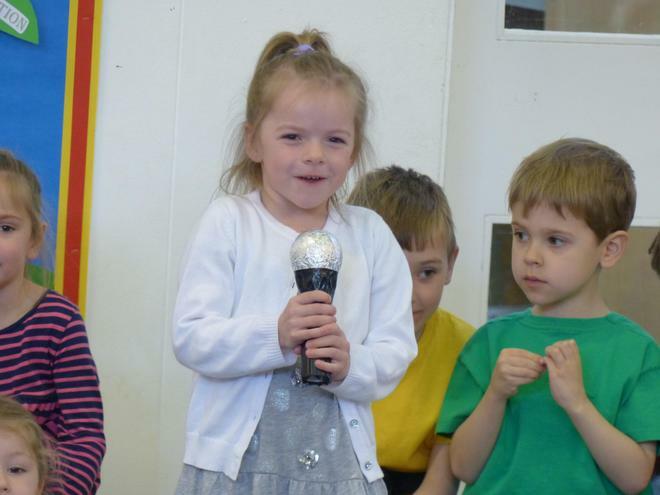 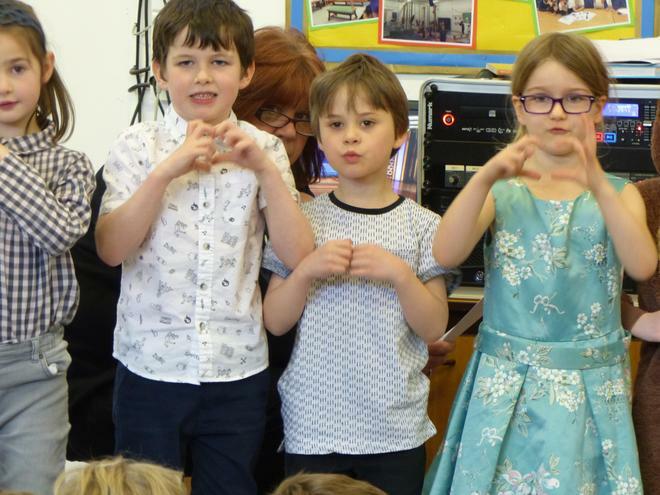 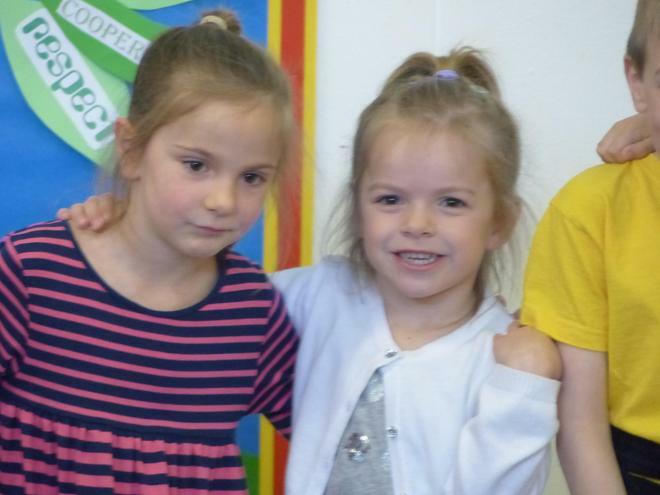 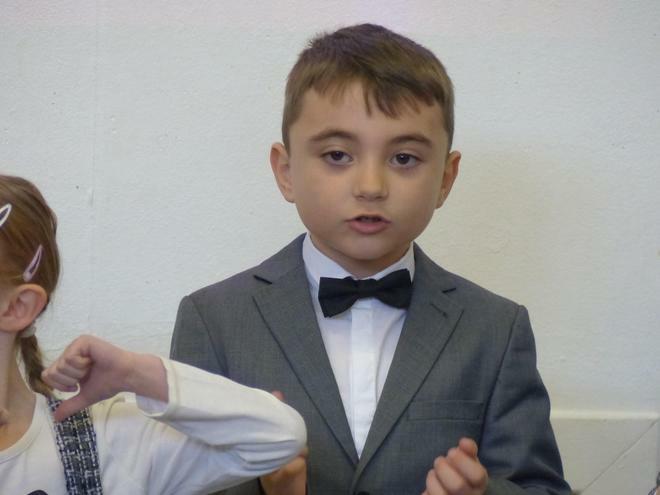 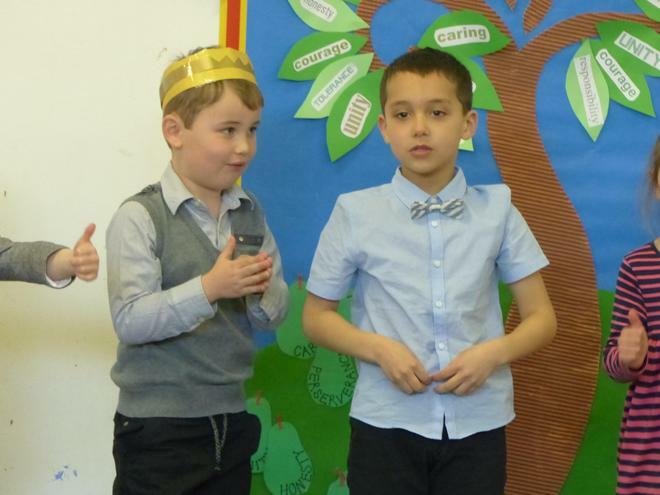 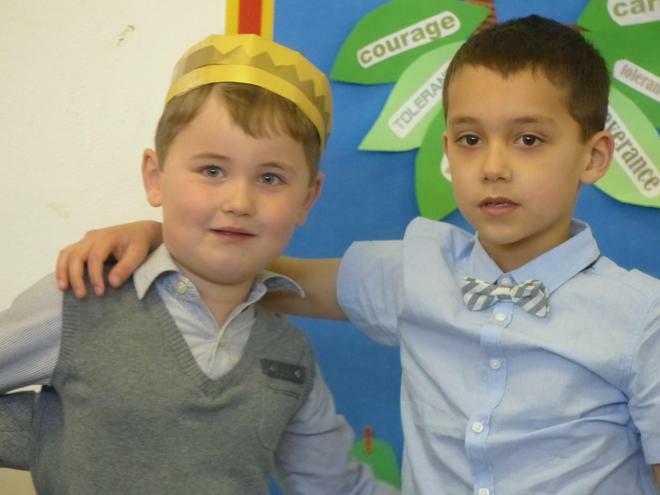 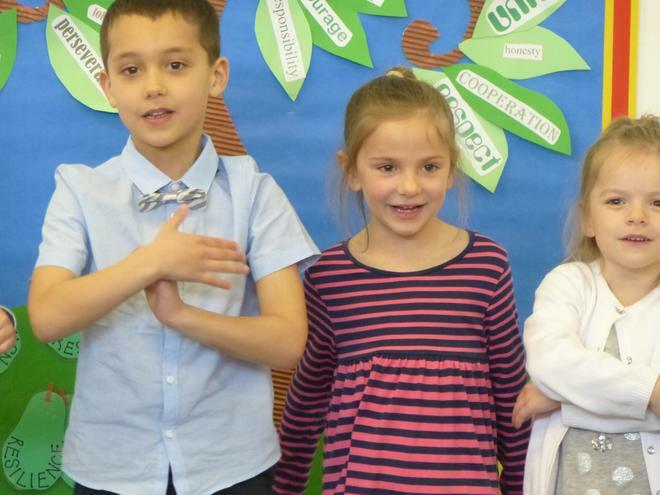 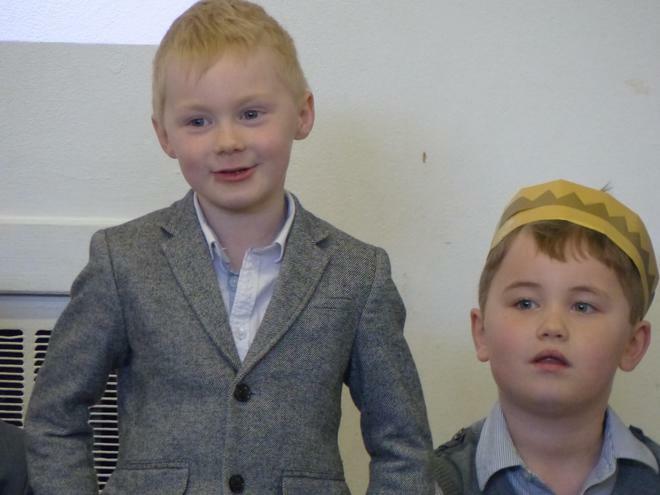 Please visit the Video Resource Centre under the yellow Children sub-heading on the home page to view videos of our amazing singing and dancing.